Ok so any pinner out there has seen this recipe. What you may not realize is how great they are, and how absolutely everyone who eats one will pretty much go bonkers! So worth making for any event.... and I would suggest an event because you might eat the whole batch. It's best to use some sort of food processor to crunch up the oreos to a pulp. Dump the cream cheese on top and with clean hands squish it all together. Create balls about 1' in diameter ... mine are probably a little smaller. This yields about 45. Put your balls on a piece of parchment and throw those puppies in the freezer for at least 20 minutes. 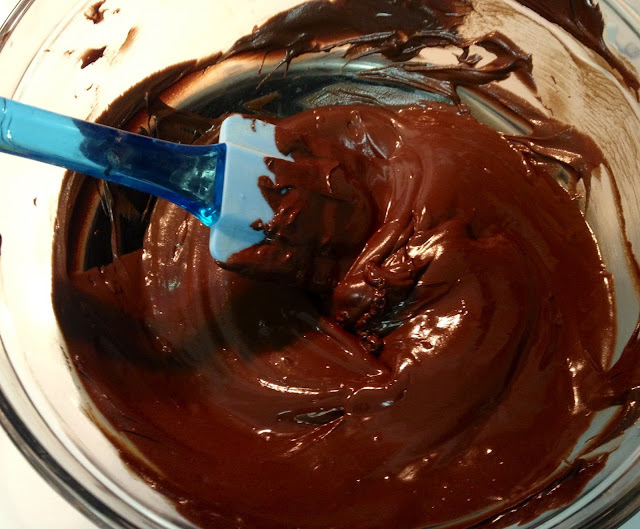 While they are in the freezer melt your chocolate in a double boiler. Then dip your balls and decorate as you dip, you don't want the chocolate to harden before you get your glitters on them. Make sure that the truffles are nice and cold before you try to dip them. I used a thin knitting needle to dip them, it allows you much more control than a stupid tooth pick. I used a tooth pick before, and it took about twice as long. Not only that but the balls weren't as consistently covered because you couldn't shake the extra chocolate off. Oh and don't be turned off by the fact that your balls look like monster rabbit poop before you dip, and don't be surprised if whomever tries them asks for your "sweet sweet balls in their mouths again" everyday. Anyone catch the Rainbow Brite reference in the post title? Couldn't resist. Oh my gosh! 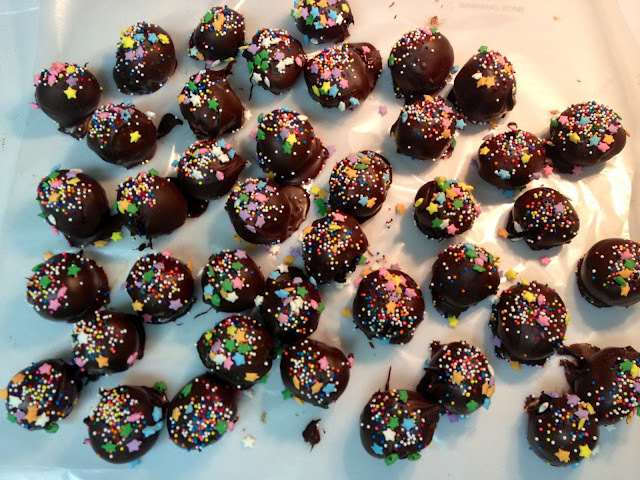 My boyfriend already loves oreo balls, but sprinkles will just set them off. I can't wait to make some more. 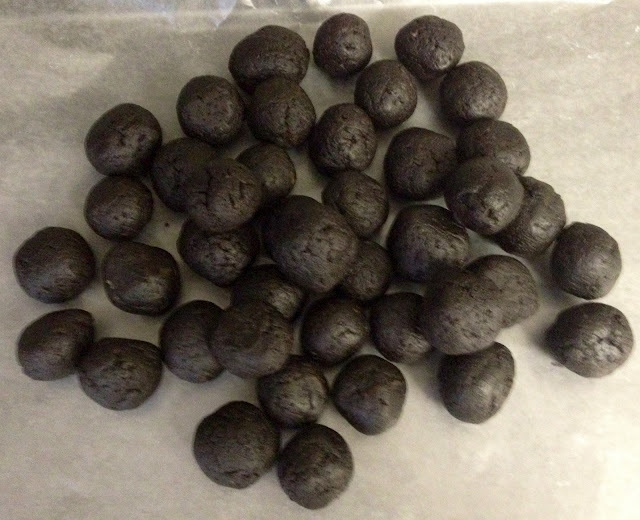 I've made cakeballs before, but this takes it just a step further. I have no choice but to make these now. And hooray for Rainbow Brite! ohhhhhh...I should really make these!! yumm! these look good! and I love those sprinkles! I always have a bottle of them in my pantry! Oreo truffles are deadly. Sooo good.